Good News!!! 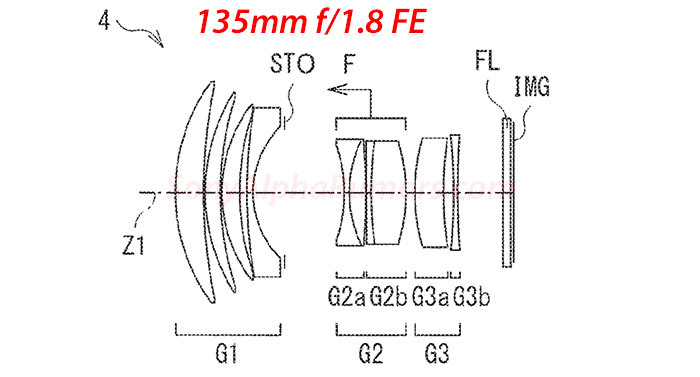 The long rumored Sony FE 135mm F1.8 GM (SEL135F18GM) is now confirmed at the Nokishita-Camera. This new lens is expected to be announced in mid or late February, just ahead of CP+ Show in Japan.